What Fish Are In Your Backyard? BlogAnimalsWhat Fish Are In Your Backyard? What fish are in your backyard, your neighborhood lake, or your favorite paddling spot? 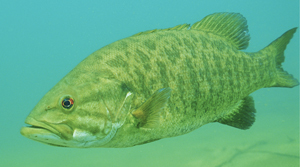 Do we have endangered fish species in our watershed?  Are the fish different in a dammed pond than a free-flowing river? These are some of the questions that we hope we can answer with the new Fish of the Huron River interactive map. The amount of fish data contained on this map is still relatively low, given the size of the Huron River Watershed, and we hope to continually add more. We want your fish data- whether you are government, non-profit, academic, or an individual angler. Let’s create the most comprehensive watershed-based fish database out there. Please contact Paul at psteen@hrwc.org if you are interested in helping. The map is best viewed on a full screen- CLICK HERE. 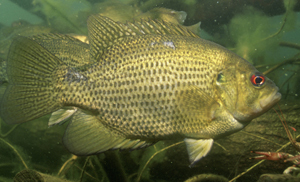 The rockbass is a common fish in the bass and sunfish family. It has bright red eyes (picture credit: US Fish and Wildlife Service).